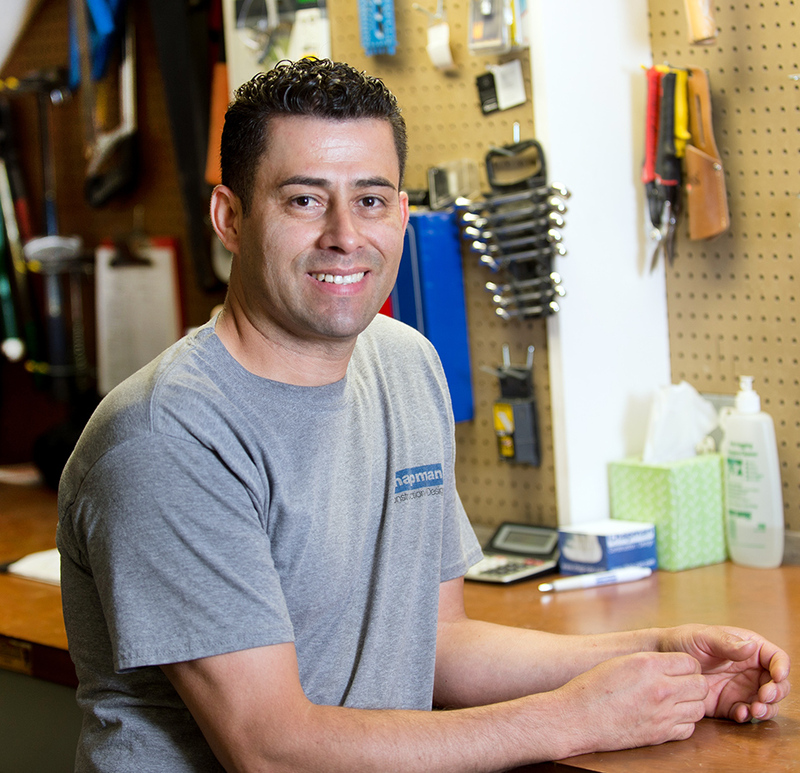 Raul assists and supports Chapman’s field operations team and facility management team for our Newton headquarters. His organizational skills and driven personality makes him a huge asset. His coworkers view him as a happy and humble person who is always ready to lend a hand. In his spare time, you can find Raul with his two kids or volunteering at his church and The Boys & Girls Club.